As police confirmed the death of a homeless man at the Government Square transit center, advocates for the area's homeless population mobilized in anger and determination. Maslow's Army, a nonprofit who worked closely with the man, identified him at Ken Martin. Although the cause of death hasn't been officially confirmed, the cold seems to have likely been a factor. "It is heartbreaking. That's one of the reasons we are here is to prevent that from happening. So it is always heartbreaking when someone doesn't take advantage of the space that we have to offer here and chooses to be out on the street and in the cold." 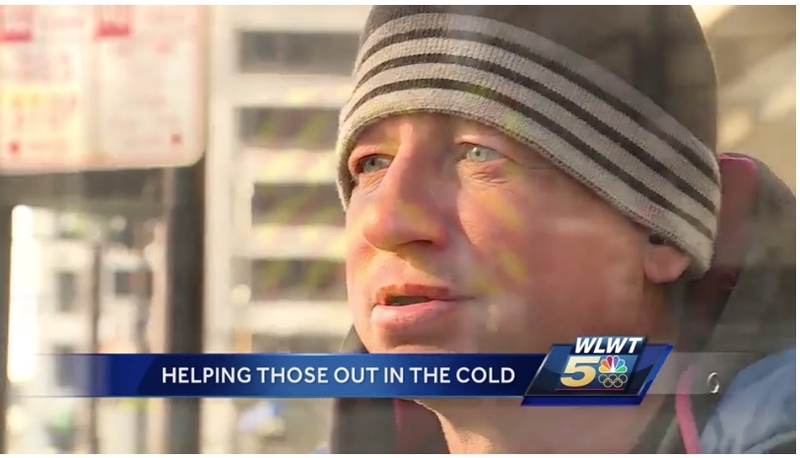 Homeless Marine veteran Tim Stockton looks at the Government Square death as a harsh reality of the bitter cold. "This could have been me," Stockton said. "You don't leave nobody out on the streets."